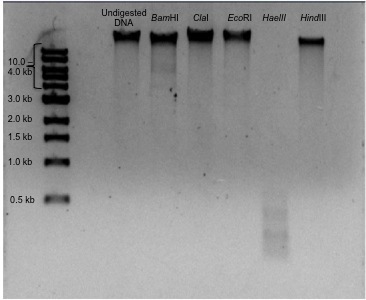 Discovery Notes Phage isolated from soil near chicken coop. Weather during collection was 90 degrees Farenheit with clear skies and high humidity. Naming Notes The name Chupacabra comes from the mythical animal that is elusive, hides in the shadow, and kills livestock. 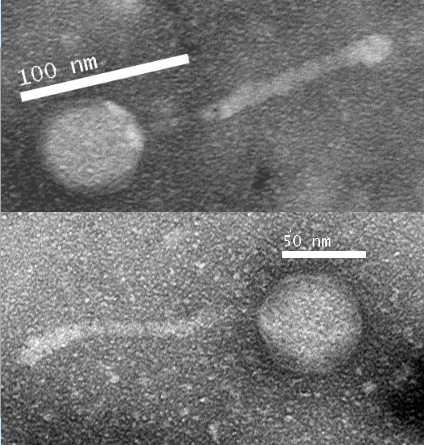 Since this phage was previously unknown by science, it was hiding in the shadow. 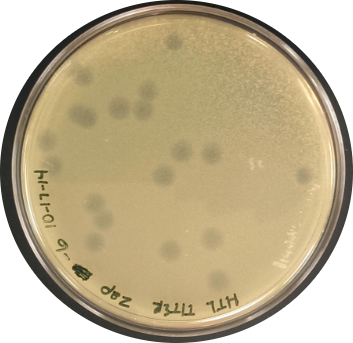 This phage was also found near a chicken coop making it very connected to livestock.